Berlin-based Microsoft .NET, ASP.NET and C # IT Recruitment Specialist - Connecting Permanent Developers and Contractors with Employers in and around Hesse. I bring huge experience to the table - spanning both contract and permanent recruitment. 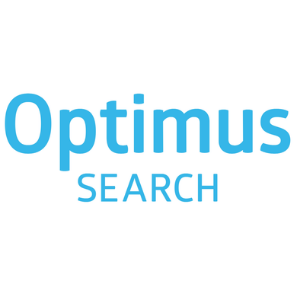 Optimus Search is a consultancy for specialist recruitment in Data, Digital, Engineering and Life Sciences contractors and permanent developers. Developers - a recruitment firm can make you realize your aspirations in jobs that tick every last one of your boxes. Employer - your people are your most invaluable business asset. If you require more assistance, please contact me at agradica@optimussearch.com. Look forward to answering any questions.